SIMU France is the inventor of the tubular motor (1959) and unique SIMU Hz radio technology. Today SIMU currently has over 10 million motors in constant use worldwide making it a true world leader. With a reputation for technological innovation, high quality design and manufacturing and reliability, it’s no wonder the professionals prefer SIMU! 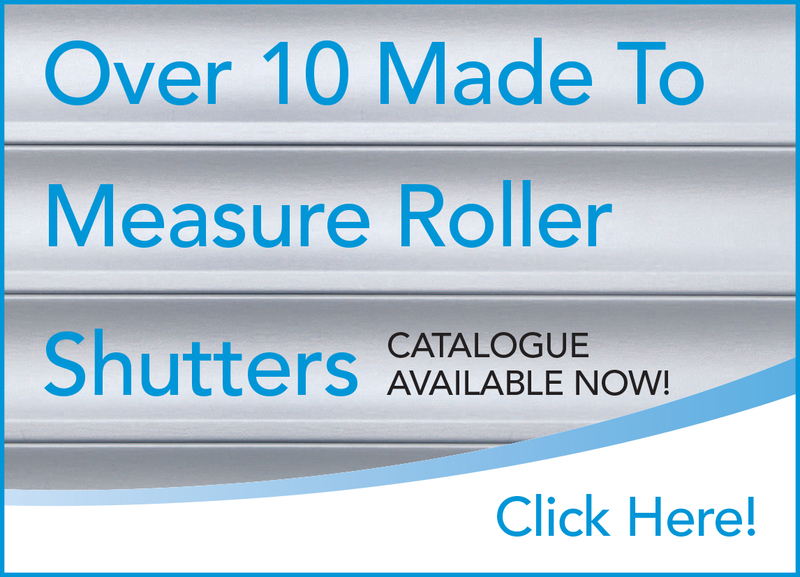 Heroal Germany are the inventors the Aluminium Roller Shutter Profile and are one of the worlds largest producers of high quality roller shutter products and systems. The Blind Manufacturers' Association of Australia (BMAA) was formed in 1956 as a governing body to manufacturers, suppliers and resellers within the window furnishing industry. CW Products is a proud member of the BMAA.